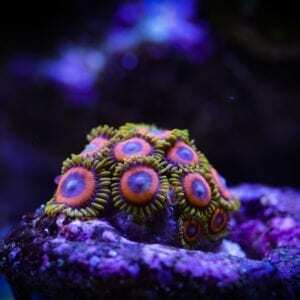 Don’t be surprised if your pair of Clownfish breed in your aquarium. The female will be the larger of the pair and lay eggs, which will hatch in one to two weeks depending on water conditions. If you want to keep the fry they will have to be raised in a separate aquarium and fed rotifers, copepods and then graduated to baby mysis or brine shrimp. Overall, the captive bred Ocellaris Clownfish is one of the most well rounded fish anyone can keep. 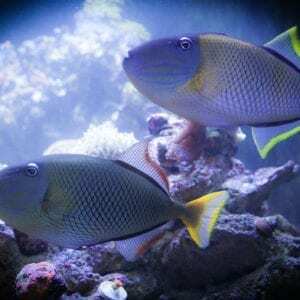 With its beautiful color pattern and easy going personality it’s easy to see why “Finding Nemo” is the most popular saltwater fish of all time.